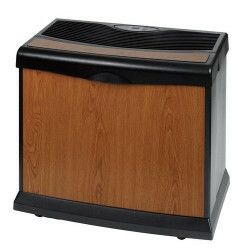 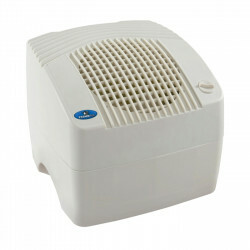 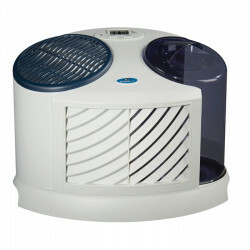 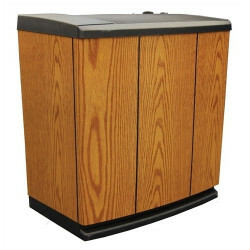 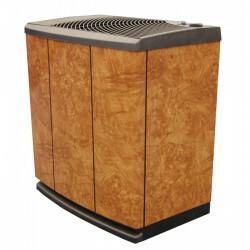 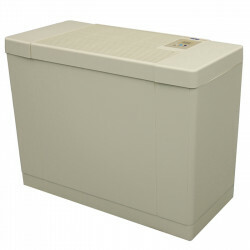 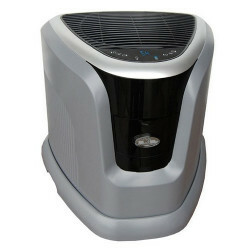 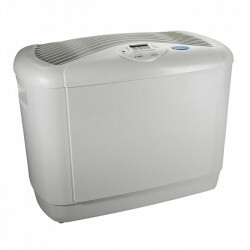 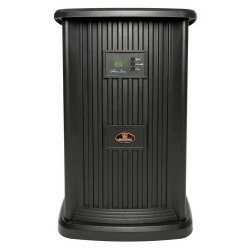 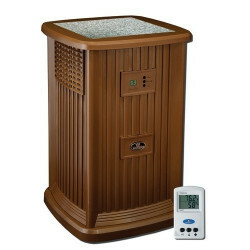 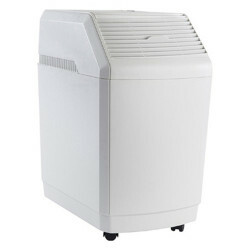 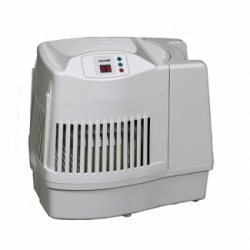 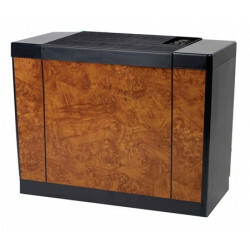 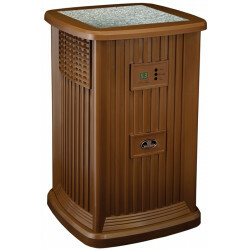 Essick Air humidifiers come in a wide variety of whole house and single room humidifiers in many colors and styles. 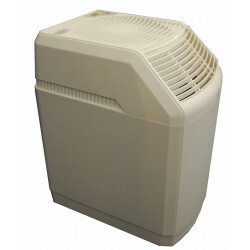 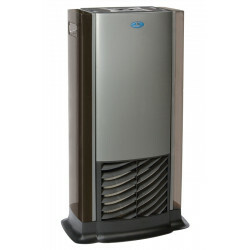 These evaporative humidifiers have refillable water reservoirs that do not require a drain or water line. 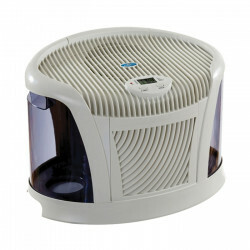 Bring your home to optimal health and comfort with one of the Essick Air humidifiers at the best price. 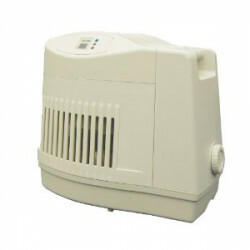 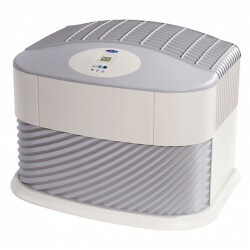 Best Selling Esskick Air Humidifiers: H12 300HB , D46 720 and 447 400HB .